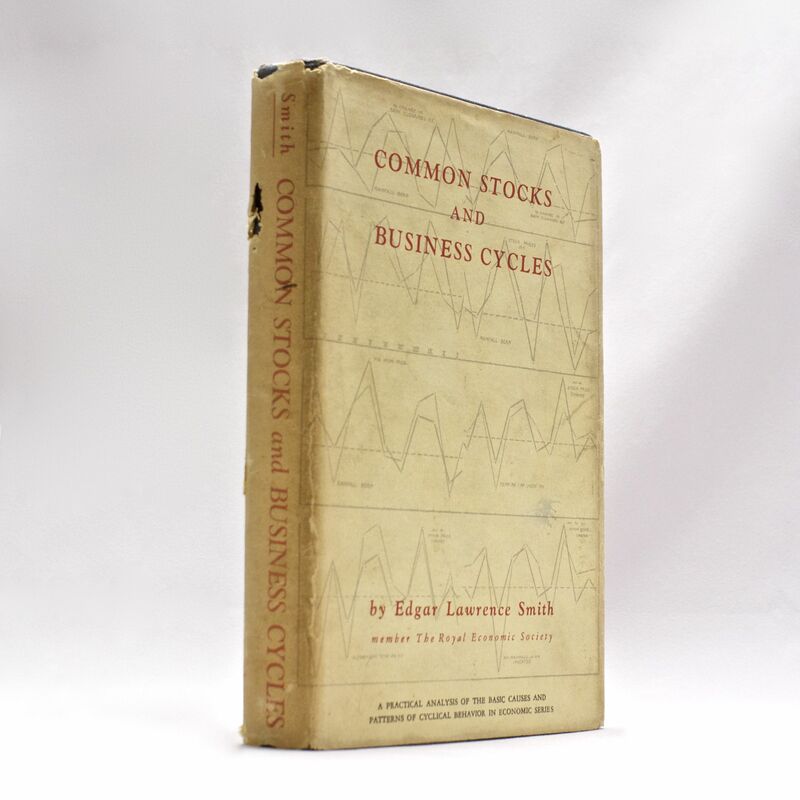 Common Stocks And Business Cycles - IFA Vintage and Current Book Library - Index Fund Advisors, Inc.
Notes: A practical analysis of the basic causes and patterns of cyclical behavior in economic series. "Any forecaster who bases his predictions on a definite or average length of cycle, or in any other way assumes that it is periodic in the sense in which movements of astronomical bodies are periodic, should be scientifically suspect." George Soule, pg. 72.